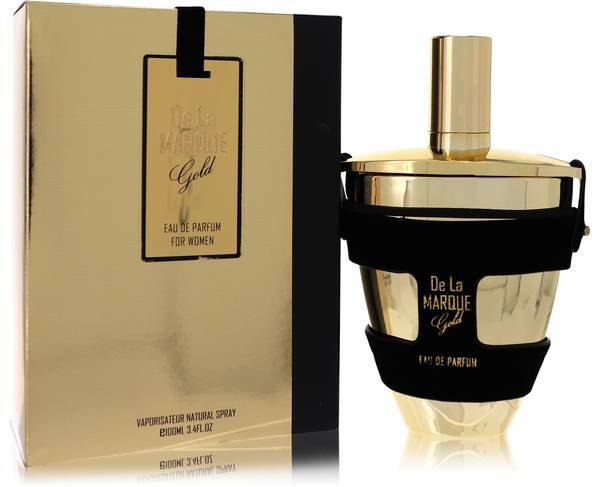 Armaf De La Marque Gold Perfume by Armaf, Bring a touch of the Orient into your life with De La Marque Gold . 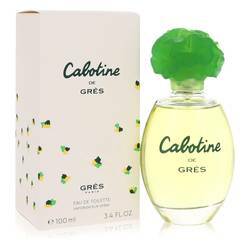 This perfume is designed for the woman who loves a sharp scent that can quickly become her signature fragrance. 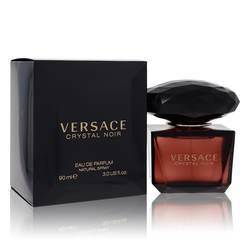 The top notes sing out with hints of pink pepper, neroli and bergamot. The scent is rounded out in the middle with jasmine, rose, iris and orange blossom. The base notes that help to ground the other notes and bring a sense of closure and completeness to the perfume are Read More Read More vanilla, musk and labdanum. When you want a touch of luxury and a mixture of innovative notes, you need to choose a perfume from Armaf. This brand is part of Sterling Perfums. 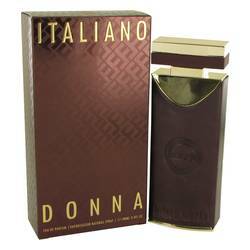 It is known for providing high-class fragrances to suit a range of discerning tastes. Coming from the Middle East, the scent combinations are original and reflect the area to provide you with something that is much different than you would get from Europe or the U.S.